In the world of databases there are a variety of options to choose from, each designed to serve to a particular workload or application profile. Truly understanding the advantages and differences between database technologies often requires an architectural perspective. 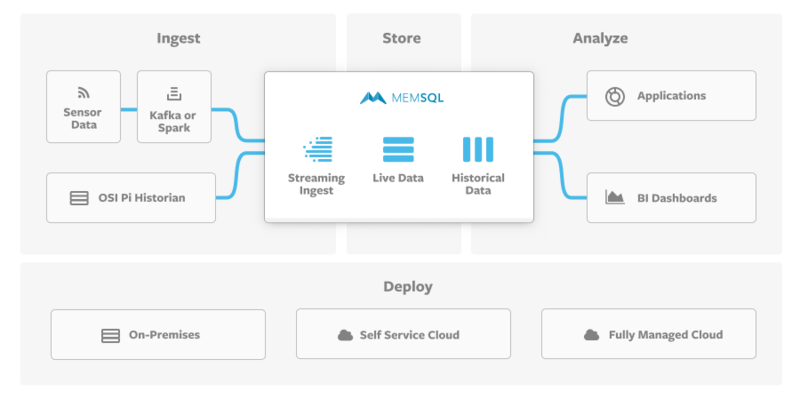 If you're an engineer, an architect, or someone who appreciates technology, this on demand webcast is designed to help you learn how MemSQL works and is architected.